A single point solution for design, installation, and service, we provide variety of solutions for core industries e.g. standard and pre-engineered wear-resistant solutions. High performance wear resistant systems protect the most difficult applications. Custom-Engineered. Guaranteed cost-effective solutions. 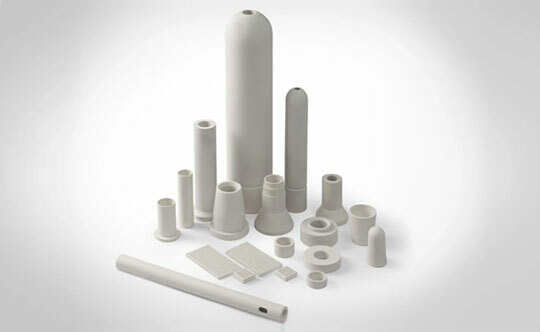 Our advanced technical ceramics offer higher strength and corrosion resistance than traditional wear materials. 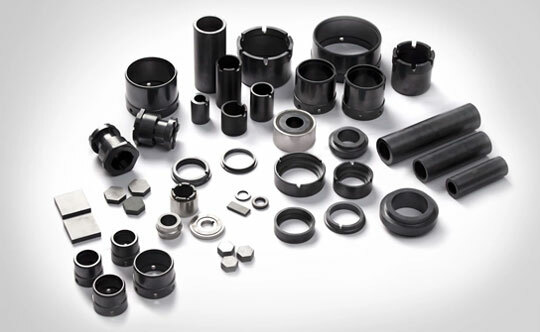 Exceptional Wear, Corrosion & Oxidation Resistance. 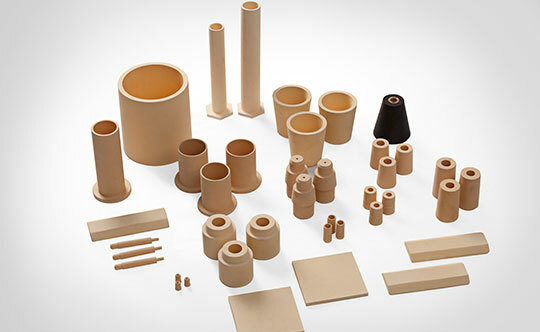 CUMI offers variety of wear resitant & raw material grinding solutions for cement indutries. 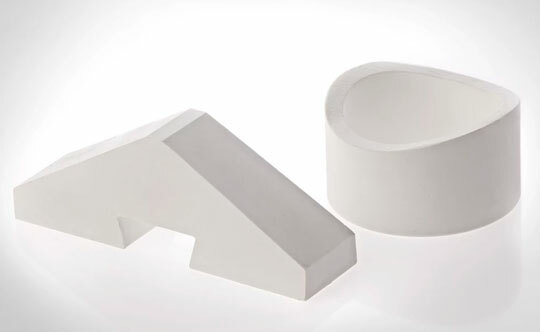 Our product range for cement indutry includes wear resistant liners & grinding media. We have a huge international and domestic customer base. 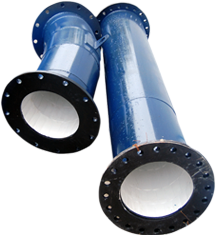 We also provide customised engineered solutions for specific applications in Paper, Textile and Fluid handling industries.